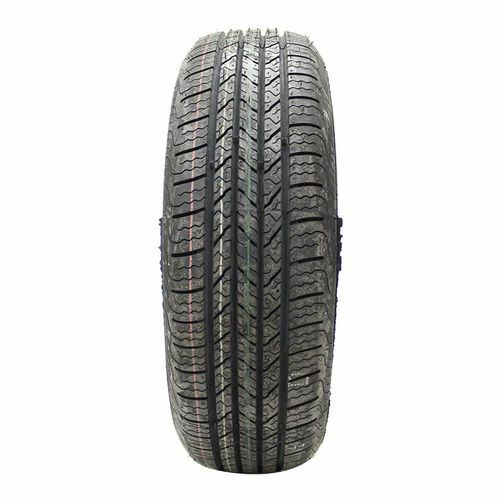 The GT Radial Maxtour All Season is premium all-season passenger tire specially designed for drivers who are looking year-round traction, great mileage, and comfort. Ideal for the most popular sedans, the GT Radial Maxtour All Season offers a peace of mind that you won™t find in any other tire. It features a new tread compound which gives it excellent traction on wet and snow-covered road surfaces. Enhancing this even more are the lateral grooves which efficiently evacuate water and slush. 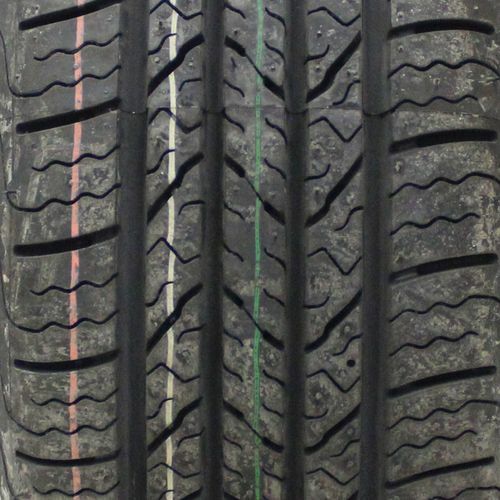 To ensure water is out of the treads and it is protected from hydroplaning are the wide circumferential grooves. It is covered by a 60,000-mile limited treadwear warranty with a 24-hour roadside assistance for two years from the date of purchase. To get the most out of the GT Radial Maxtour All Season, it is recommended to use it in sets of four. 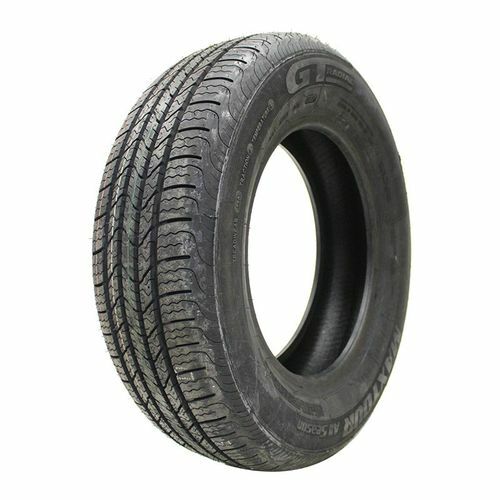 Purchase includes the GT Radial Maxtour All Season tire only. The wheel rim shown in the picture is not included. Picture provided is a stock picture from the manufacturer and may or may not reflect the actual product being ordered. 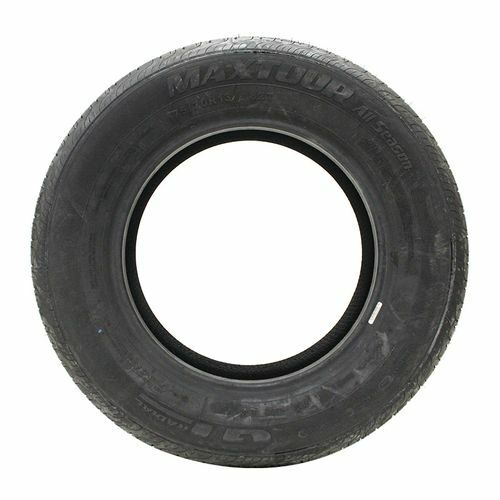 All GT Radial Maxtour All Season tires are continuously developing with manufactured improvements. With that said, Simple Tire and the manufacturers have the right to change these tire specifications at any time without notice or obligation. Please Note: Specifications of the GT Radial Maxtour All Season tires shown above are listed to be as accurate as possible based on the information provided to us by GT Radial tires. Great product and great service. Wi definetly order again By submitting a review, each person received a sweepstakes entry.